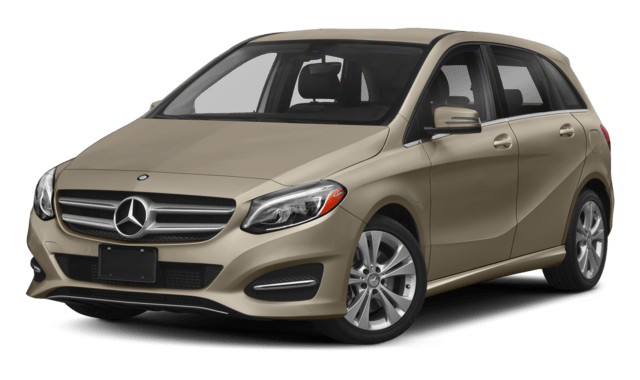 With a starting price of $35,900 MSRP, the Mercedes-Benz B-Class hatchback is a great starting Mercedes-Benz model for Hamilton and Ancaster drivers, especially if you want more space but don’t like driving the larger SUVs. 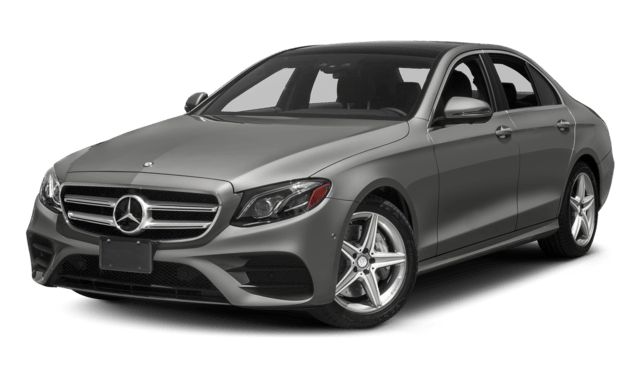 Starting at $62,300 MSRP, the Mercedes-Benz E-Class sedan offers a little more power and features. Compare the two models below, then browse our inventory of sedans to find a Mercedes-Benz for sale that has everything you need, at Mercedes-Benz Burlington. 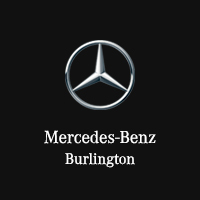 If you are still shopping around to find the best vehicle for your needs, compare the Mercedes-Benz C-Class vs. E-Class or Mercedes-Benz S-Class vs. E-Class to pick your favourite luxury sedan at Mercedes-Benz Burlington near Dundas. Then contact us for a test drive to experience Mercedes-Benz interior and performance features in person!